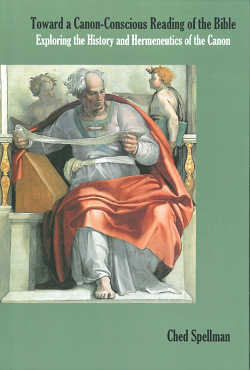 The review I wrote of The New Media Frontier for Themelios is now online (34.1 April 2009, 152-53). If you are using or interested in the New Media (or don't know what that is), this book would be well worth your time. To blog or not to blog. That is the question many pastors and laypeople are asking themselves as online media platforms continue to proliferate and rise in prominence. Along with blogging, there are many other ways to communicate across the web. Due to the nature of digital media and the rate of innovation, the online landscape is ever expanding and constantly in flux. 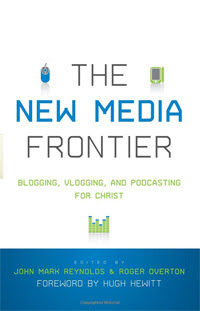 As editors of The New Media Frontier, John Mark Reynolds and Roger Overton aim to equip believers with “a process of critical assessment” so they might use new media “in a manner consistent with the character and quality of Christ” (p. 17).